Great location! Near SU Science and Tech Center! Open and spacious layout! Professionally managed! 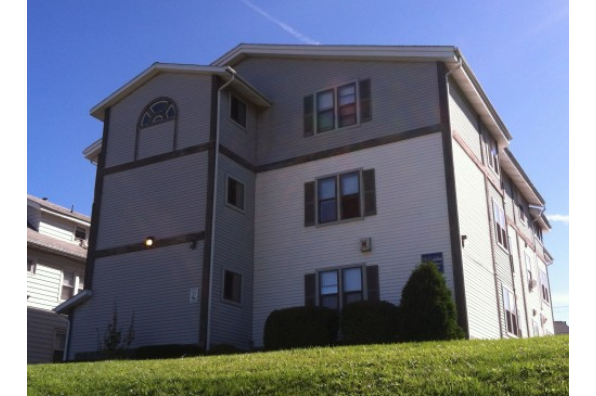 Located in Syracuse, NY, This great student rental features 12 bedrooms and 1 bathroom.